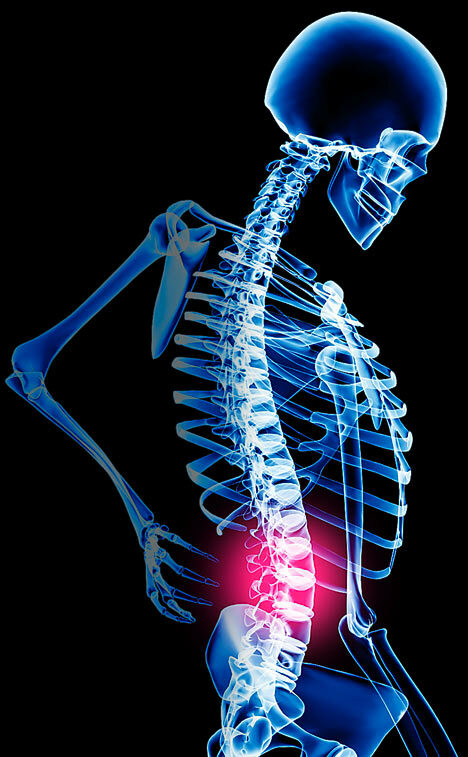 Follow @mcphoo Tweet Diets as a regular approach to body comp, as opposed to good nutrition practices, are bad. They're evil. They show no respect for the complexity of us as humans. They say if you just eat this magic way you'll get the body you want. They have no respect for the neurological trespass that radical changes can invoke when broached without preparation or understanding: that for someone struggling with weight for a long time, it's rarely just about the food. We see proof of this all the time: we know that folks who diet can get stuck in a cycle of deprivation/retaliation. 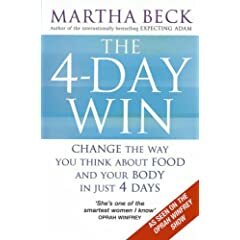 Martha Beck describes this practically split personality response to the diet (a code word for denial) in here fabulous book about approaches to getting one's head right for food change in The Four Day Win. In Beck's approach, one's way to "thinner peace" as she puts it, is by helping one's self prep for the kind of changes to habits a shift in food consumption really triggers, and offers strategies to help get ready for the change. I've written about the cost of change before: we are rewiring ourselves, literally, both hedonically (our habits for pleasure/satisfaction/sufficiency) and homeostatically (what hormones for instance get triggered when to say "you're hungry; go get carbs). I really like Susan Roberts' approach to this shifting of "instincts" as getting one with what's going on inside and having some mercy towards oneself that there are reasons we're so driven to consume, and that changing these takes time. It's just not only about the food (as i've said before). And folks here know that my favorite approaches to getting knowledgable about nutrition is precision nutrition (why), and that i'm also intrigued with eat stop eat as a complementary strategy. So where does balsamic vinegar come into it? Well, whether you're getting set to make weight as an athlete or getting ready for a special event, or just want to kick start the sanity of a diet with some self-inspiration, there are times when one may wish to crash diet. Pray these are rare. 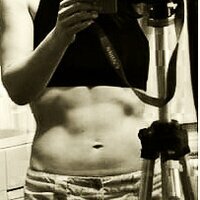 Here's my own example: i'm getting ready for an event; i was away for more than a week on the road and ate terribly. And i know how to manage road food, so won't go into why this week was a bust, but i've been paying for it since, and i want to get back to the right weight for the event. Shallow, but there it is. So, what's the best way to do this? Well i don't know, but the way i do it is to turn to Lyle McDonald's Rapid Fat Loss Diet. McDonald offers the same caveats: a crash diet is a short-ish term thing; it is not a way of life, but there are times (not one's life) when drastic measures may be appropriate. By drastic, we're talking what's usually known as a Protein Sparing Diet, with a few mods. The best part of the book is really the discussions around how to figure out how long to be on this, how to come off it, and how to gage what you need, why, and strategies to optimize your *short term* practice of this. The diet part is largely getting your daily protein requirements from very lean sources (including protein powder), doing a multivitamin and calcium, doing your algae or fish oils to get the right fats, and eating all the greens you want. Leafy greens don't really add up calorically to a hill of beans. Well, literally they don't. Just eating a piece of protein is not so filling. However, what i've been finding is that raw leafy greens from salad greens to baby spinach, and throwing in some sprouts, is not only overwhelming to the eye (as in, 'that's a lot of food'), it's also slow going to chew. And that's great! Normally, i'd put olive oil and balsamic on a set of veg like this, but that oil is too dear right now since it's fat i'm trying to burn, so for the first time i've been exploring well, what about just the balsamic? Oh wow. Now, when i say balsamic here, i mean some really nice balsamic (what is balsamic?). Yes, like everything else made in the world, we can Get Intrigued about a particular food product. There are various types of balsamics just as there are wines and olive oils. Having had the pleasure to travel to spain at one point i got to try a bunch and learned about this incredible condoment. This is aged, pressed grapes. It's sweet and clean and oh so nice with just a hint of tartness. And also as with all things, the most expensive doesn't always mean the best either. There's a supermarket brand in the UK - selfridges - which is very very nice. And surprisingly another supermarket, waitrose, makes one too, that rivals more name brands. To my taste anyway. AND the best thing is, it works on its own without the olive oil's fruity complement. Drizzle some of the really nice stuff on this stack of leafy greenery and it goes from a mouth full of fodder to something really quite delicious. There are probably tons of chemical reasons for why the vinegar part of the balsamic is reacting with the lettuce to begin to cook it, and react with it, but oy, let me tell you, it's a way to make that plate of greens desireable. WHich brings us to two other great food tips we hear all the time: chew the food a lot, and eat slowly. Why? well, the mastication process brings out the flavours of the foods, and if you have a variety of greens and sprouts and balsamic notes on a plate, squishing, crushing, chewing those leaves cracks open their flavours. And heck, if you're on such thin gruel as this calorically, making a meal last as long as possible is also a good thing. Indeed, concentrating on the food, tastes and flavours is another rewiring step that has been shown apparently to help people eat less. On this diet, no problem, one is eating less BUT in doing so, we're learning habits to carry back to Sane Eating to continue to get more from less. Perhaps when one is so calorically restricted, creating savoriness and sweetness and just flavourfulness is truly a great practice to develop - chewing goes a long way; seasoning takes that a bit further - and while perhaps motivated by a keen focus on fat burning for the moment, for whatever short term necessary evil goal requires this (or possibly it's an aesetic rather than aesthetic one), these are useful habits to take back towards as said that sane eating (i mentioned precision nutrition if you're not sure what that looks like - here's a free ebook of most of it). So if you find yourself in a place where you need to get a fat drop happening fast, by all means, consider the Rapid Fat Loss Diet, and bring the good quality Balsamic to the table. And when you get a head start on where you need to go - really the time limits discussed in the book are IMPORTANT - to look at refeeds, duration, etc, and just stopping it - there are some great approaches, as said: pn, eat stop eat. All good, all sane, all healthy habits based. Personally, i can hardly wait to get back to real eating, but balsamic and loads of leaves has been a revelation. When you can't HIIT, do what? what the heck is sustenance?? MOTIVATION - what it might be and how to get more of it.